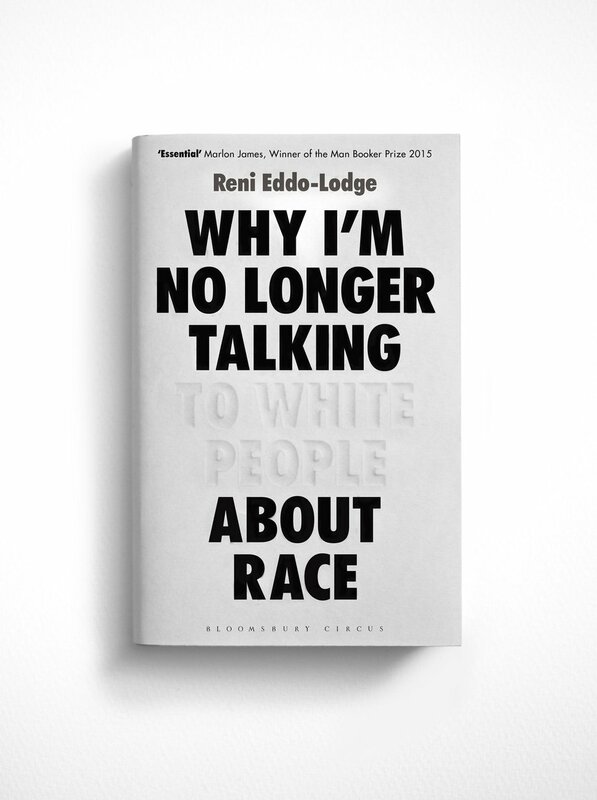 This book's title – about racism in Britain – derives from the author's experience of parts of the white population refusing to engage on the topic of race. 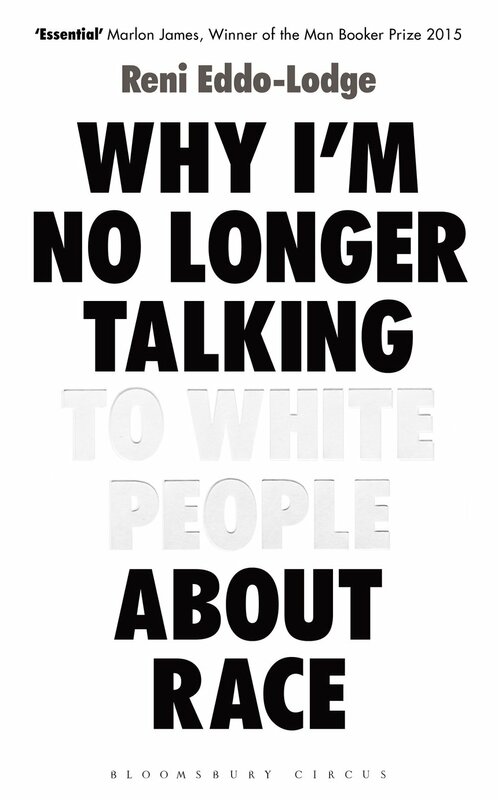 The typographical approach led to the idea of treating the ‘White People’ section as something not present and even silent. The blind debossing encourages a double take, while hinting at the book's thoughts on white privilege.